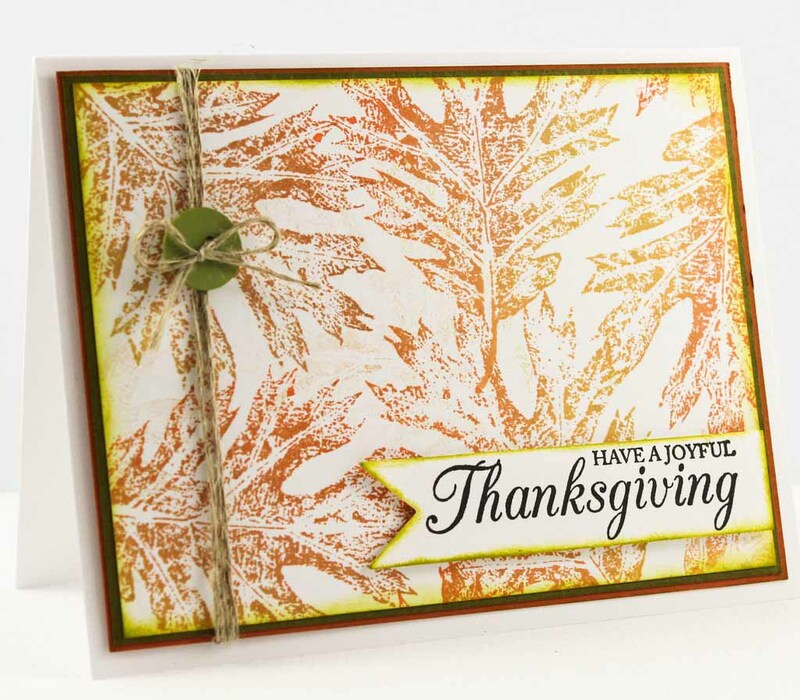 Fresh Ideas For Thanksgiving Cards. 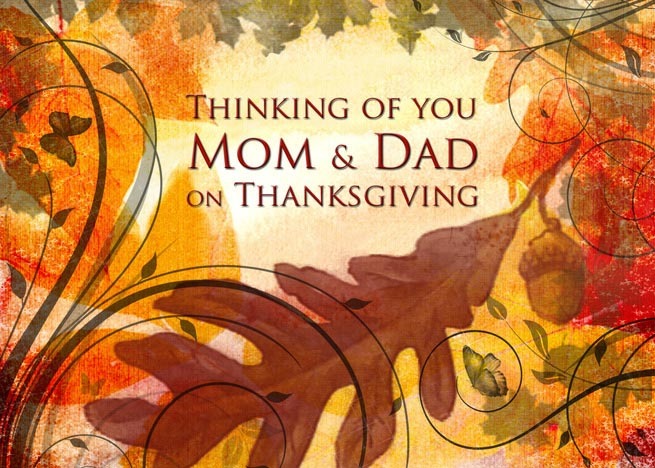 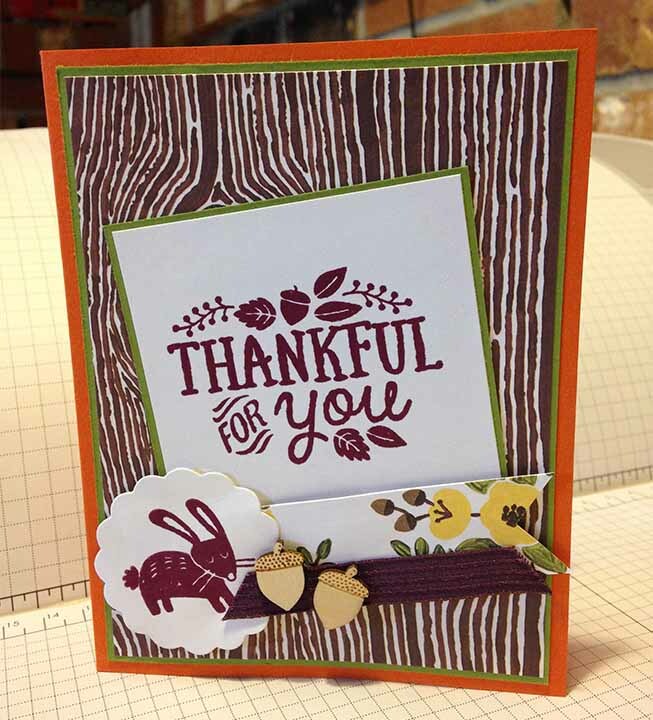 Are you looking for Thanksgiving Cards ideas which will help you expressing your gratitude towards important people in your life? 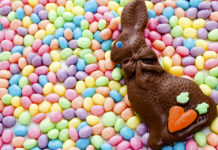 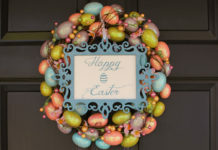 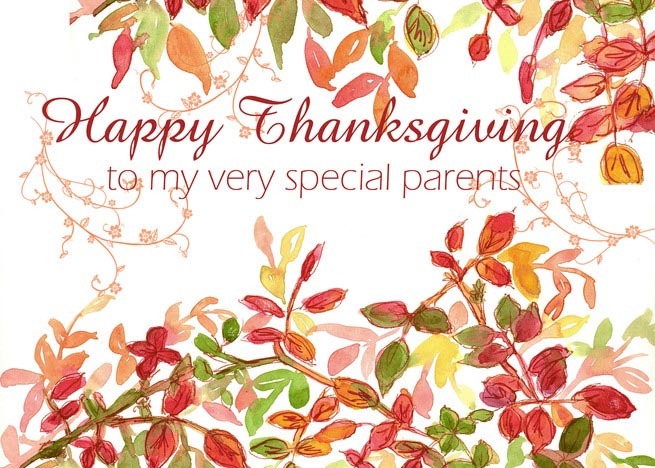 After all, it is the best time of the season when you celebrate it with your loved ones and count your blessings. 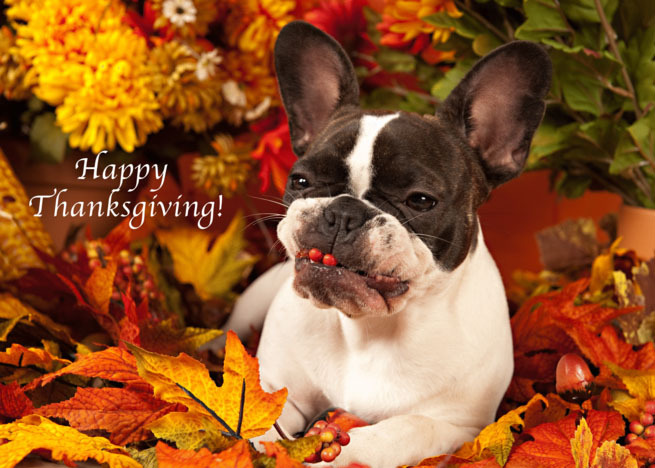 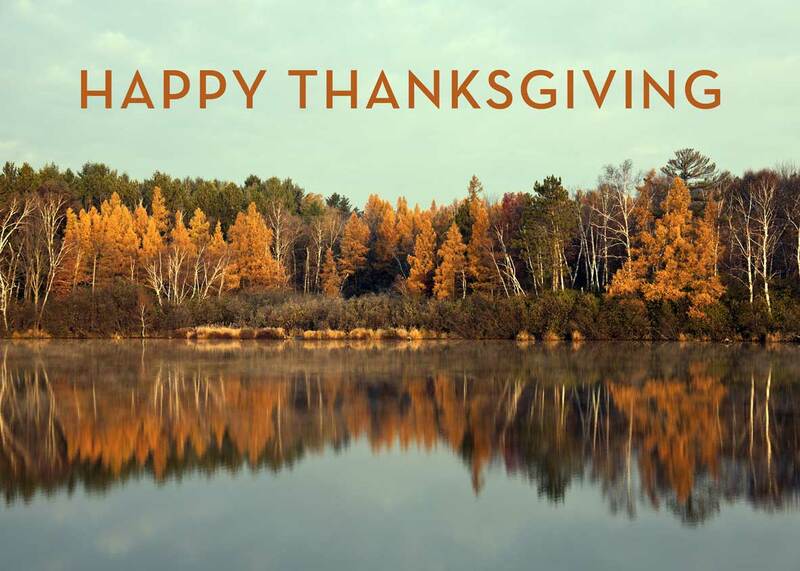 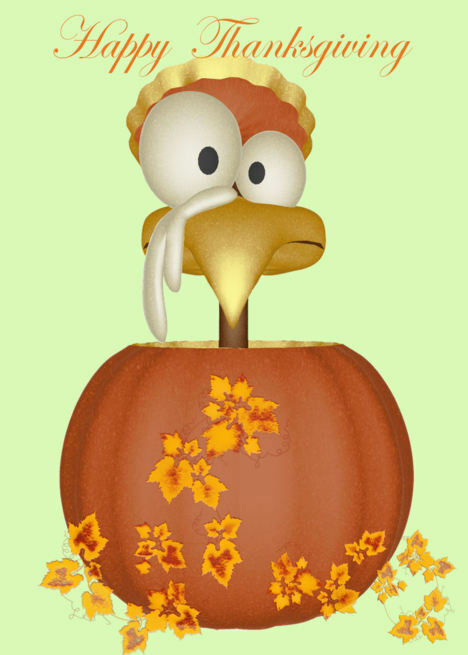 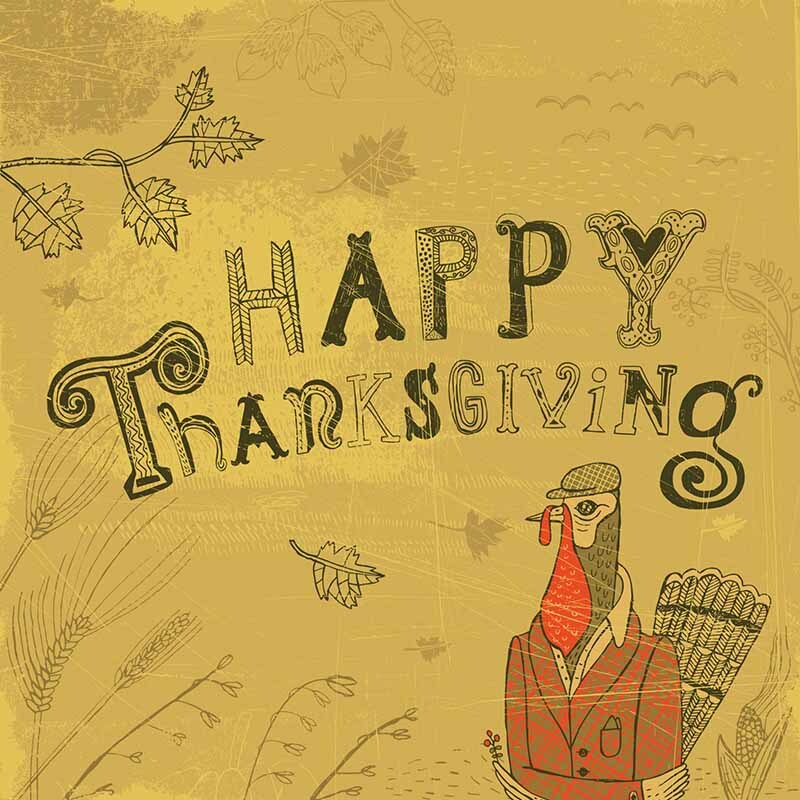 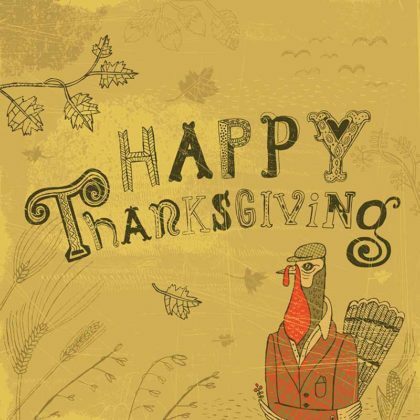 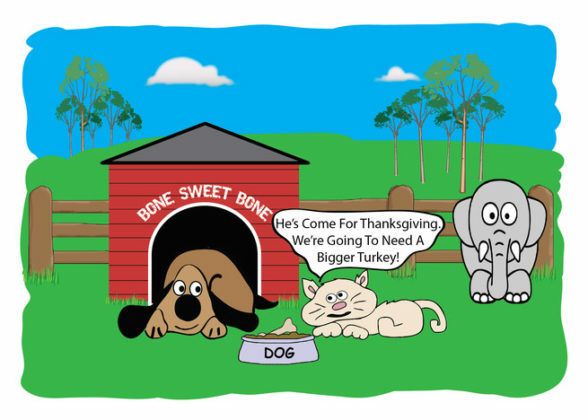 Today we bring you a fabulous collection of Thanksgiving e-Cards which you can use for your Thanksgiving greetings. 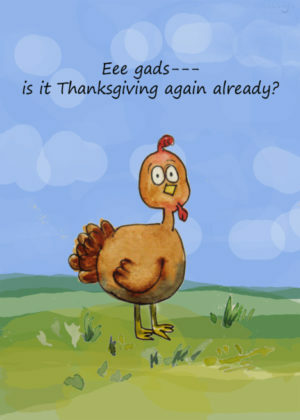 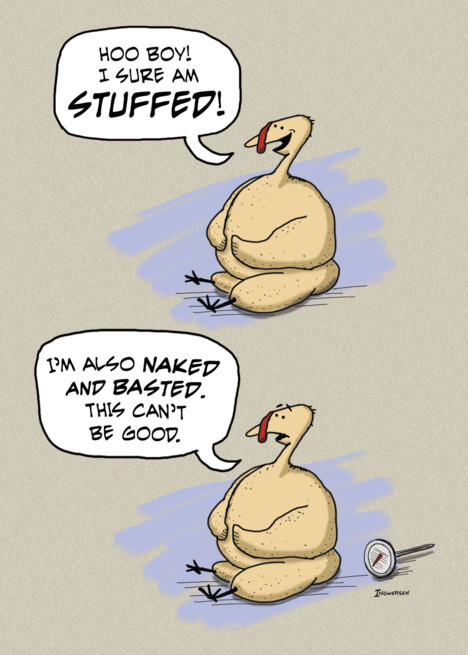 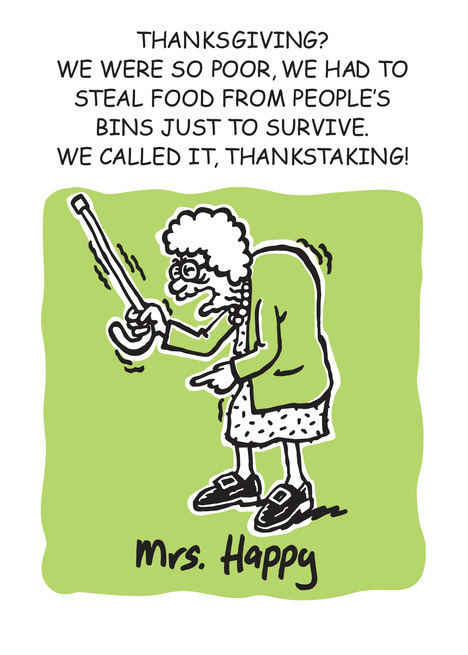 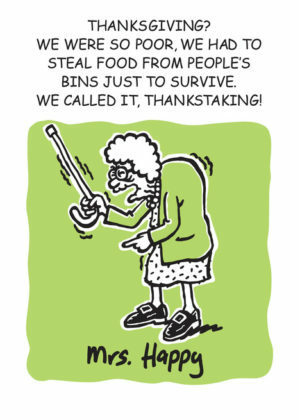 Add a spice of humor to your Thanksgiving greetings with these funny Thanksgiving cards. These greeting cards are sure to tickle the funny bone of your friends and relative and bring a smile on their faces. Be it a naughty nephew you have or your childhood friend with whom you have not met for years, these Thanksgiving ecards will make you forget the distance and remember the humorous moments you shared in past! 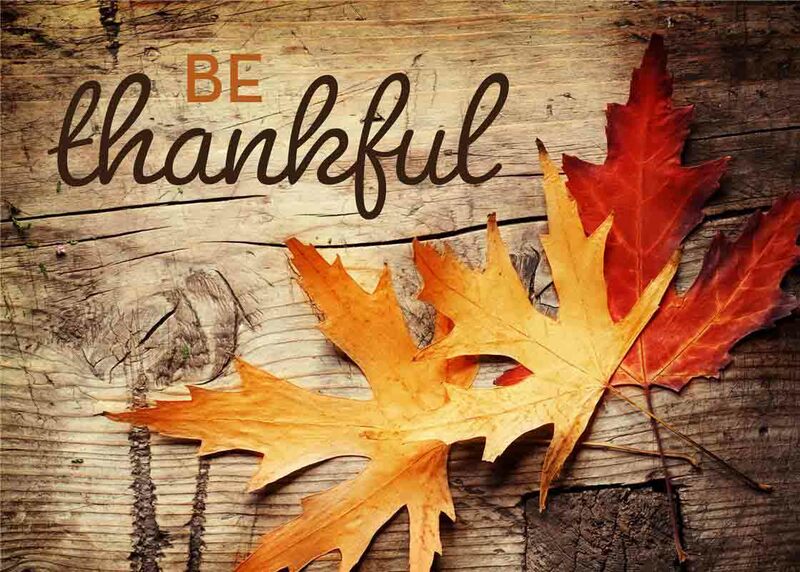 Thanksgiving is the time to feel grateful towards everything in your life, be it good or bad. So, even if you do not like your boss or colleagues, they teach you valuable life lessons even without you realizing. These business Thanksgiving cards are the best way to express your gratitude from the heart without doing it for the sake of formality. 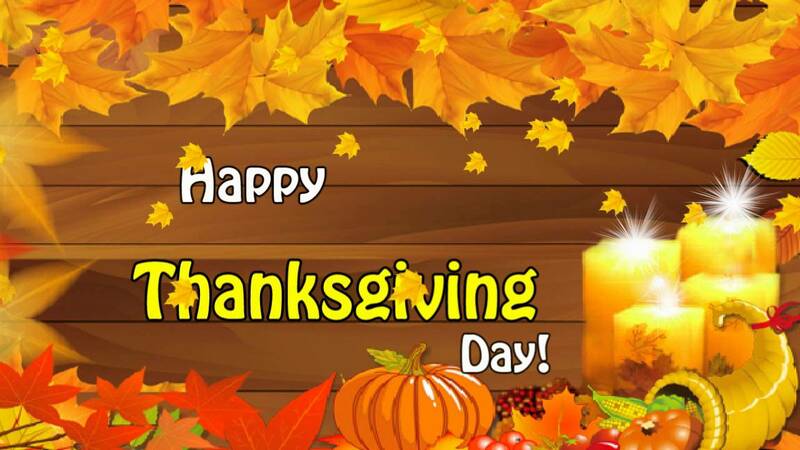 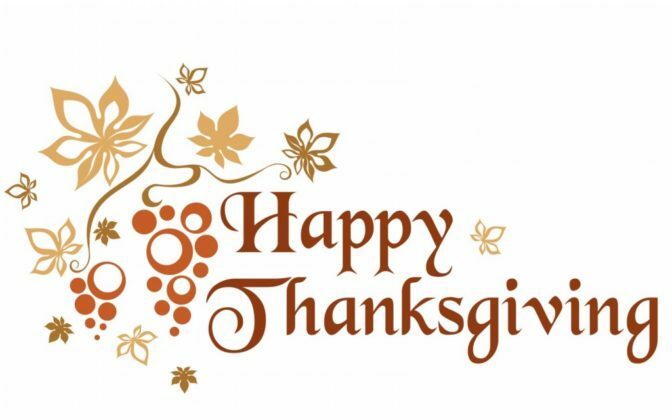 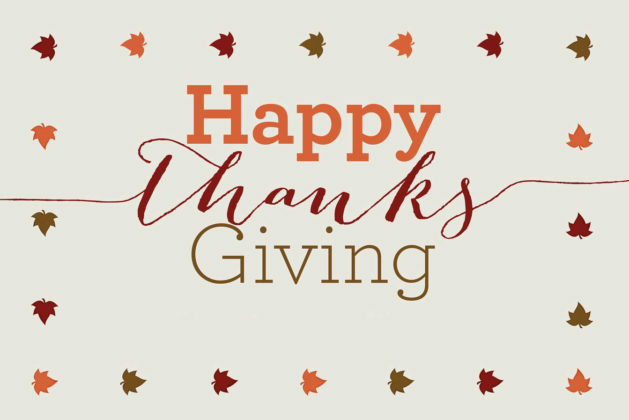 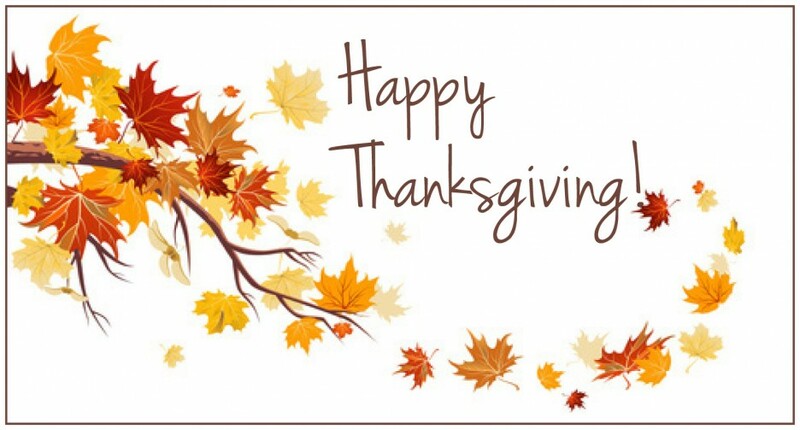 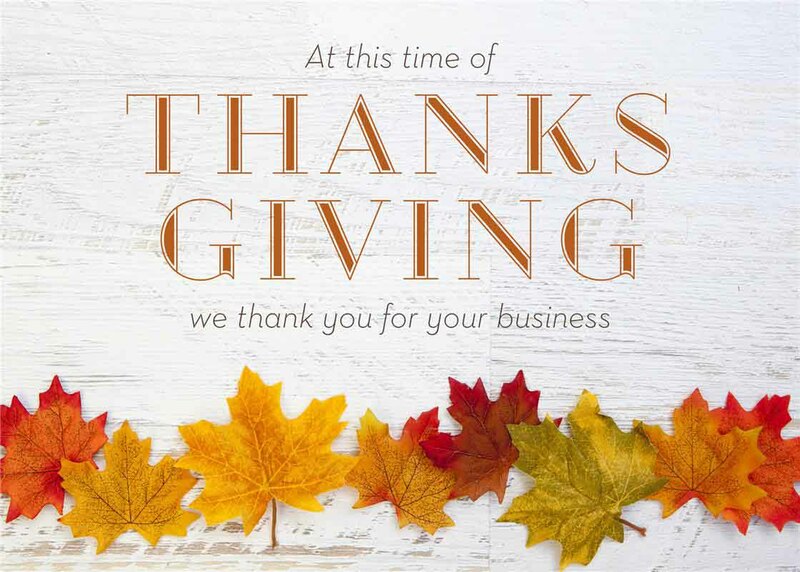 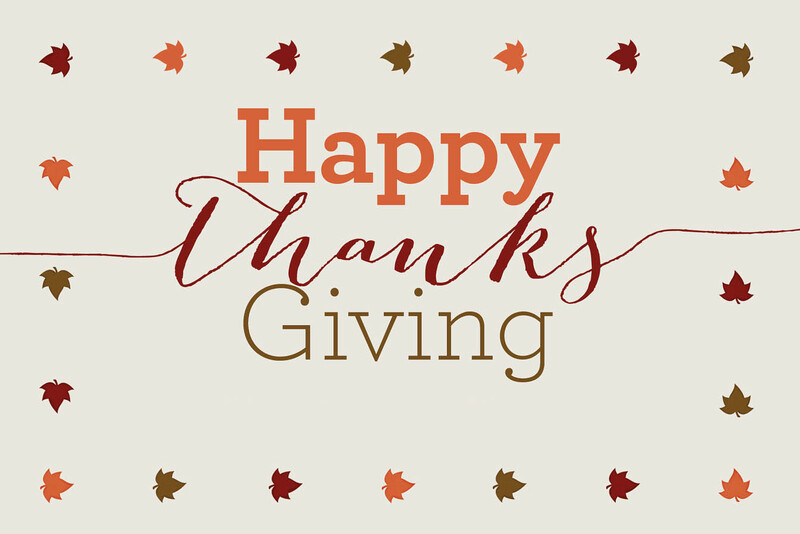 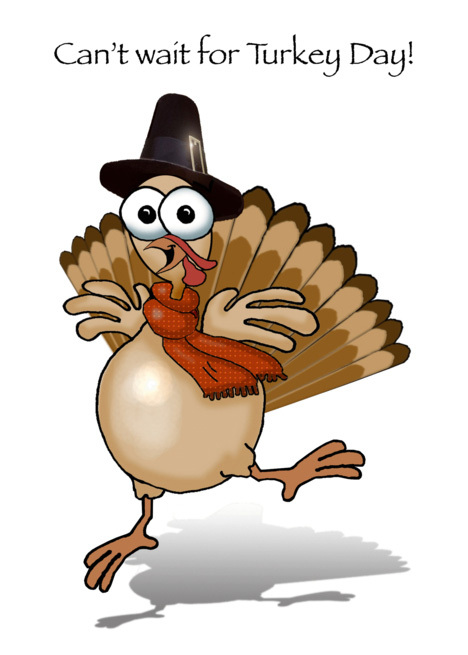 You will find sophisticated as well as delightful Thanksgiving greeting cards for business in this collection which you send it through the mail as Thanksgiving ecards. 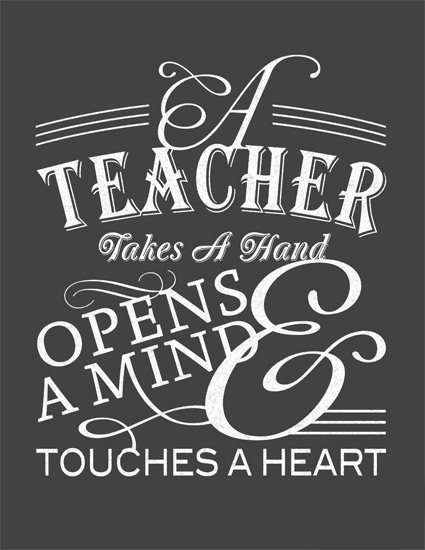 Teachers play a significant role in shaping your personality and character. 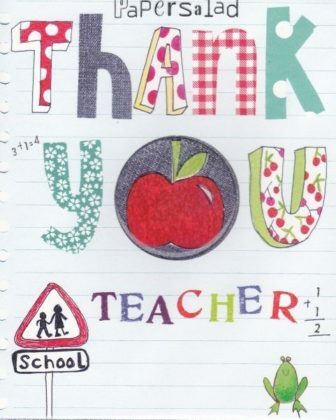 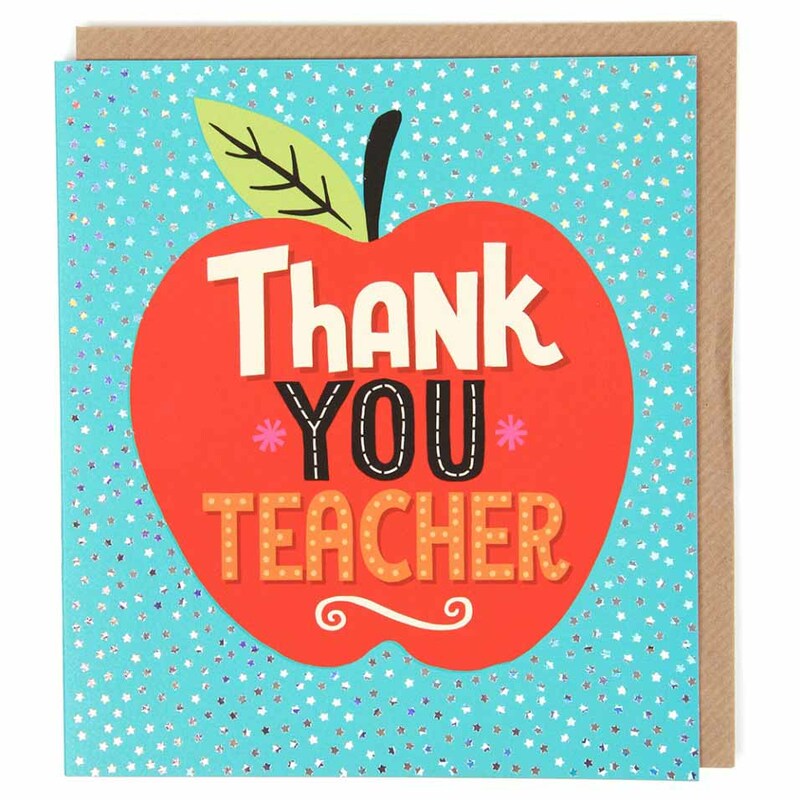 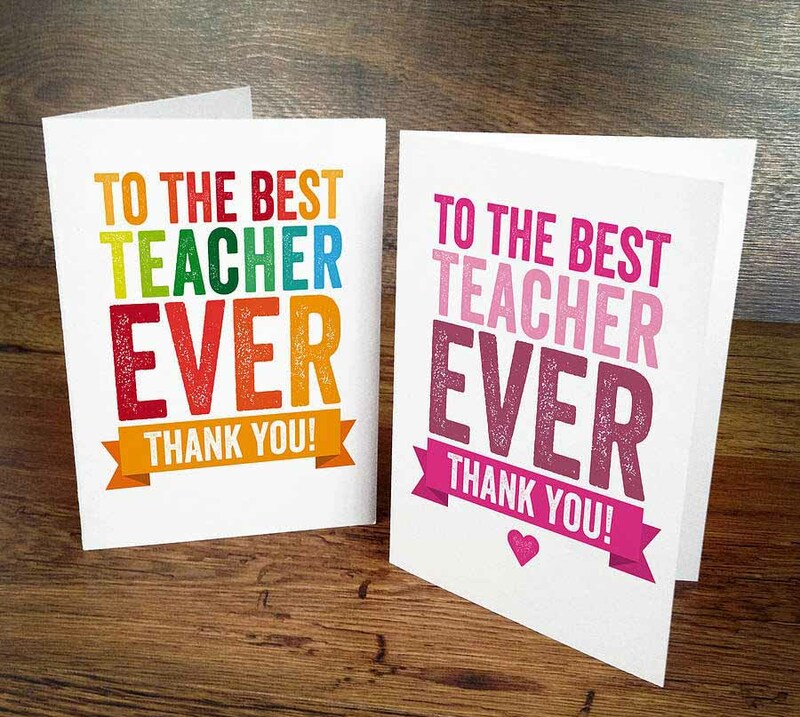 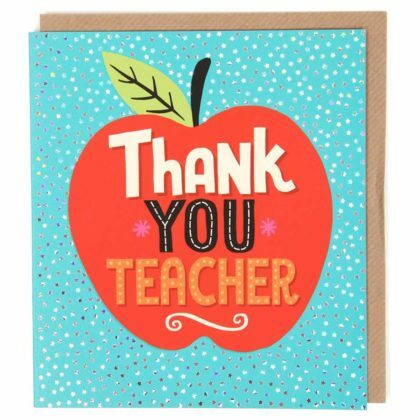 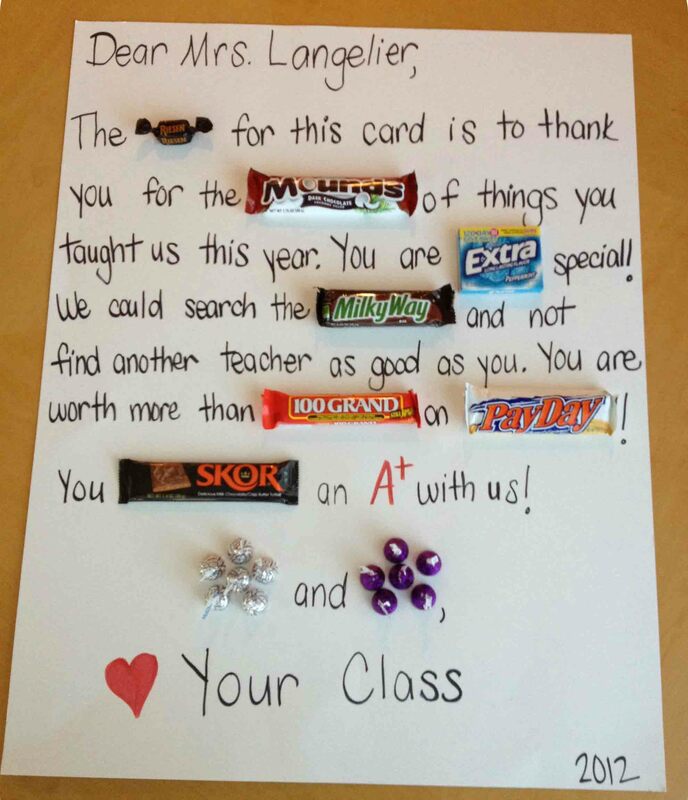 Thanksgiving Day is the time to remember those fantastic teachers in your life and send them a heartfelt gratitude. 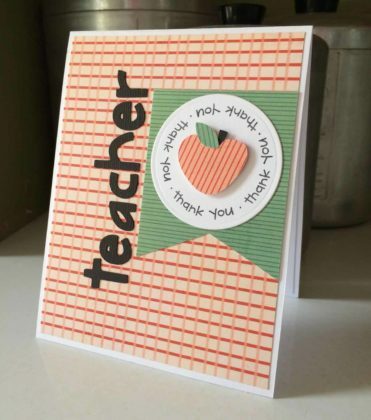 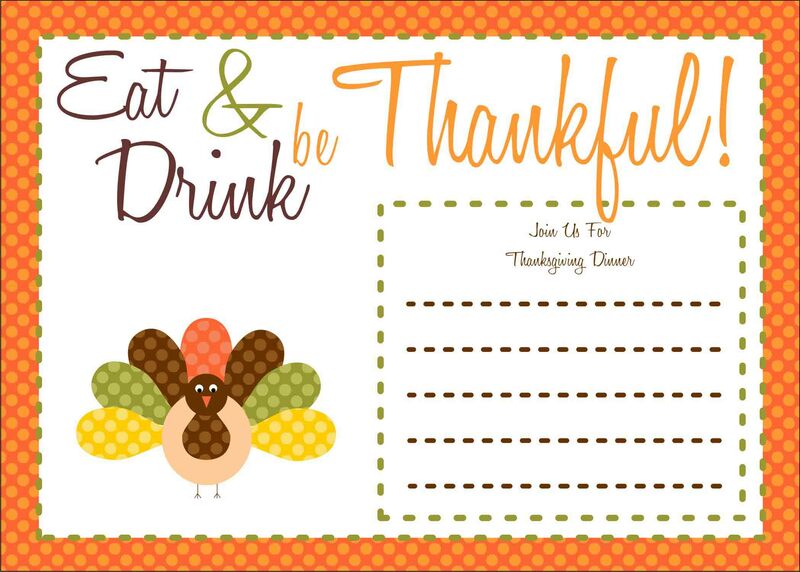 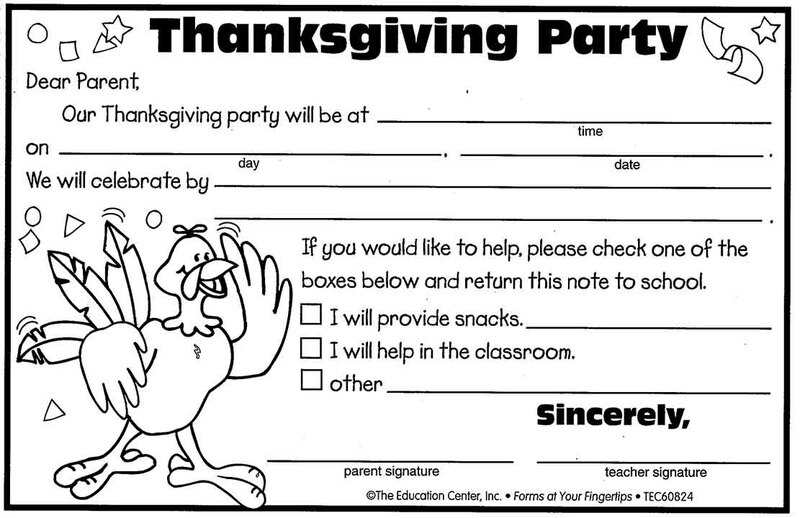 Moreover, what a better way to do that than using these particular Thanksgiving Cards for Teachers. 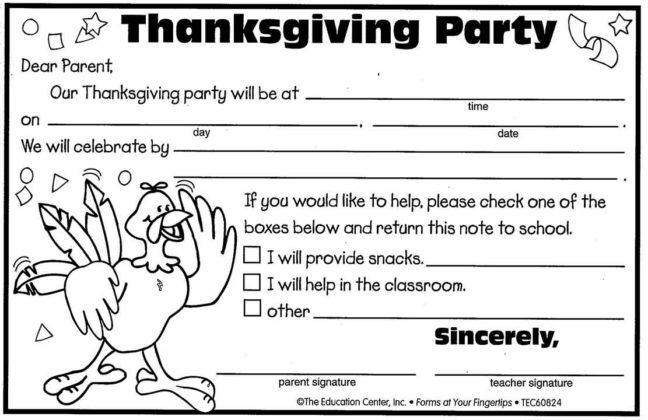 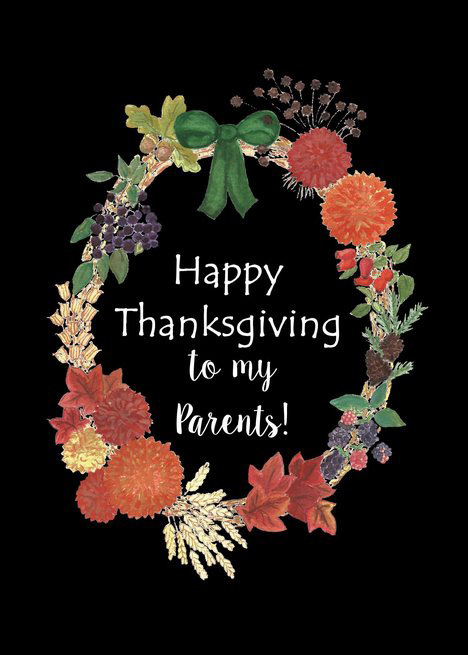 You can even select a nice Thanksgiving message from these cards and send it to your teachers to make them feel special! 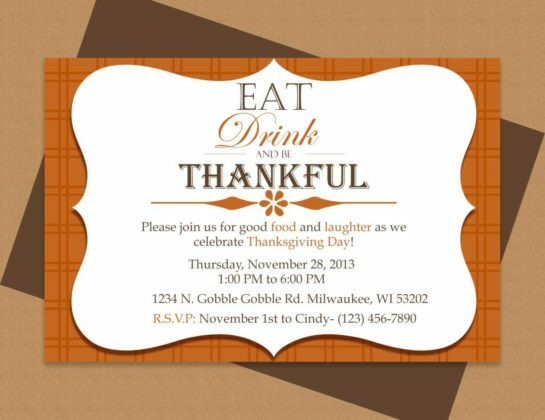 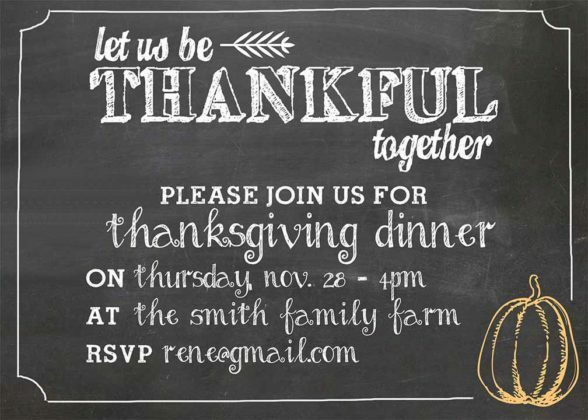 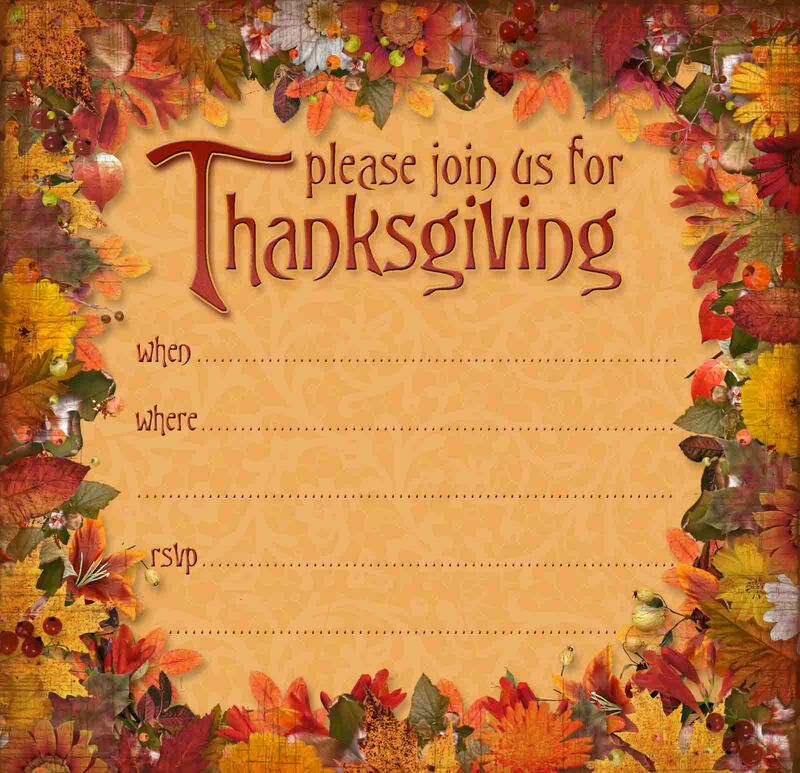 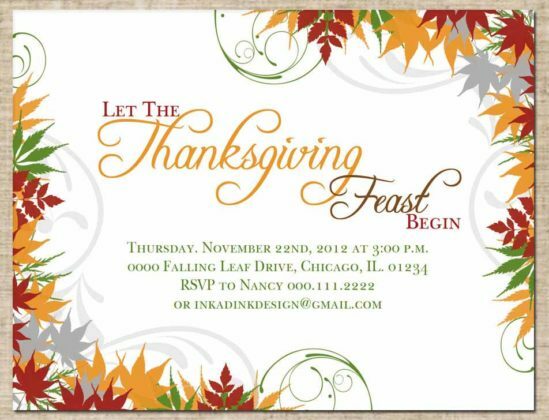 Make your Thanksgiving dinner party a super-hit at the time of sending invitations only by using these fabulous Thanksgiving invitation cards. 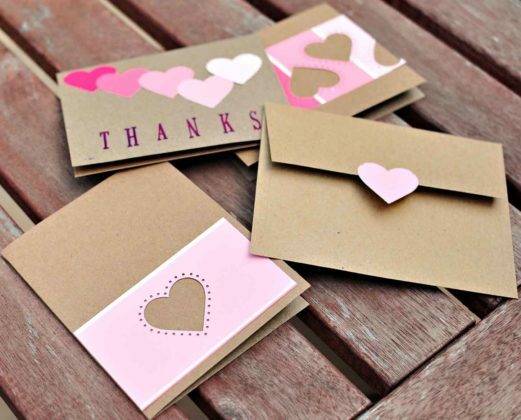 Choose any of these fresh and funky cards to create unique invitations. 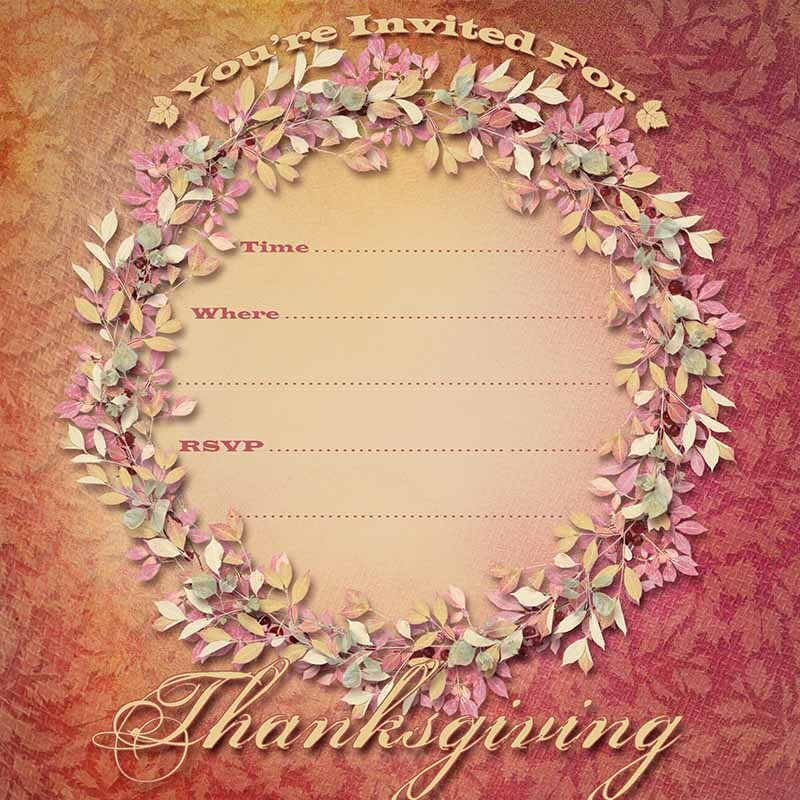 Your guest will love your enthusiasm and spirit and won’t be able to deny your invitation. You can even personalize these cards by adding your creativity into these greeting cards. 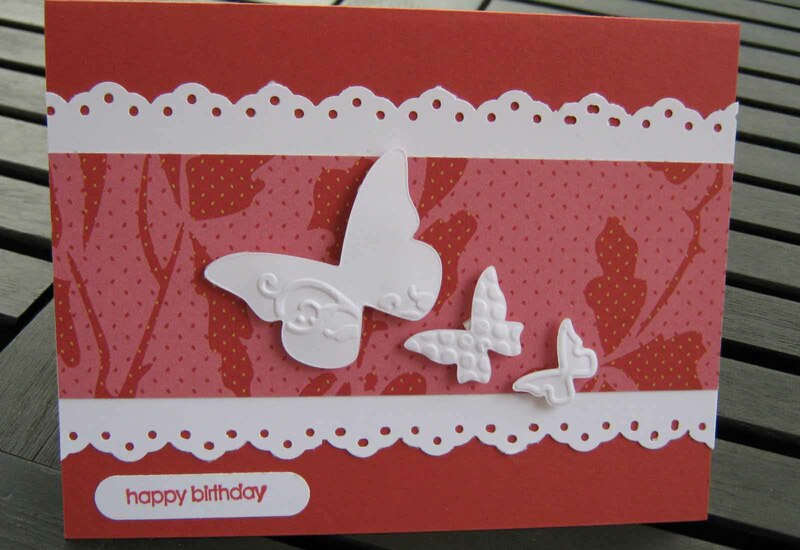 There is no better feeling in this world than receiving a handmade greeting card from someone you love. 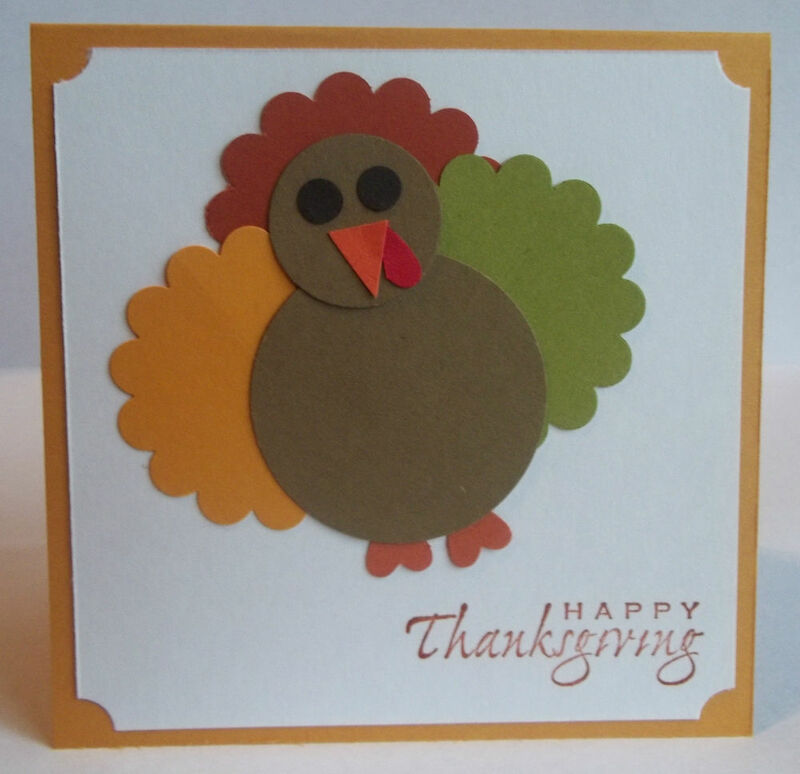 So, give a personal touch to your Thanksgiving greetings this year by making cards yourself at home. 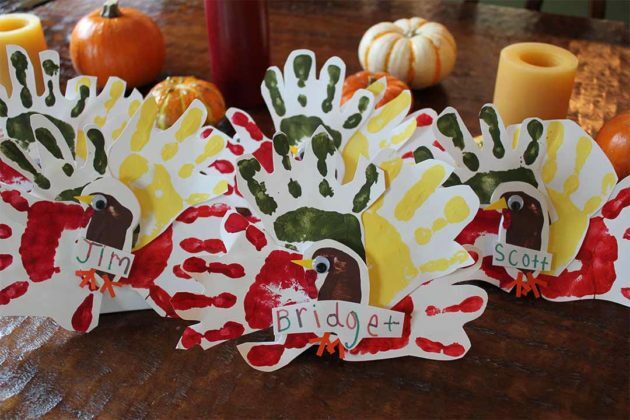 These cute homemade Thanksgiving cards are sure to inspire you to make some cool DIY Thanksgiving cards. 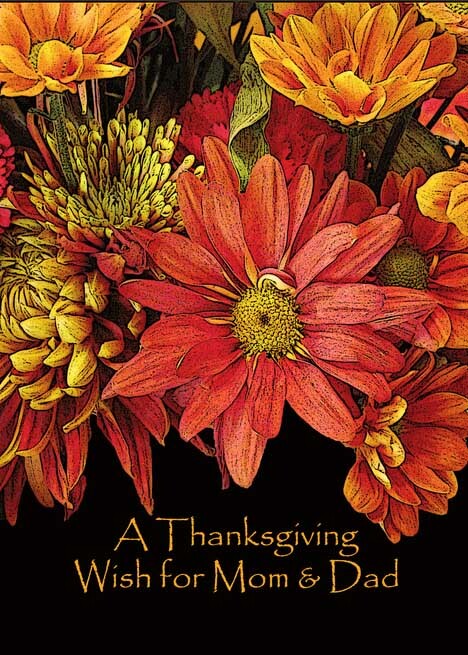 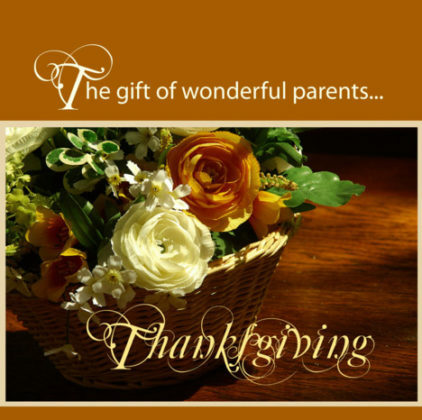 You will find a lot of Thanksgiving card ideas in this collection which you can easily make at home. 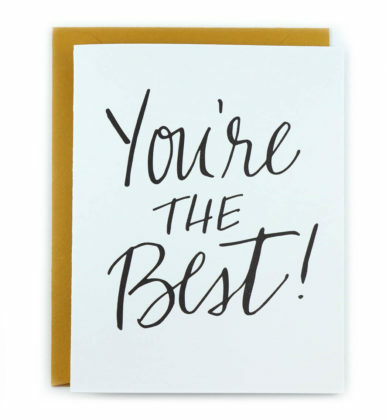 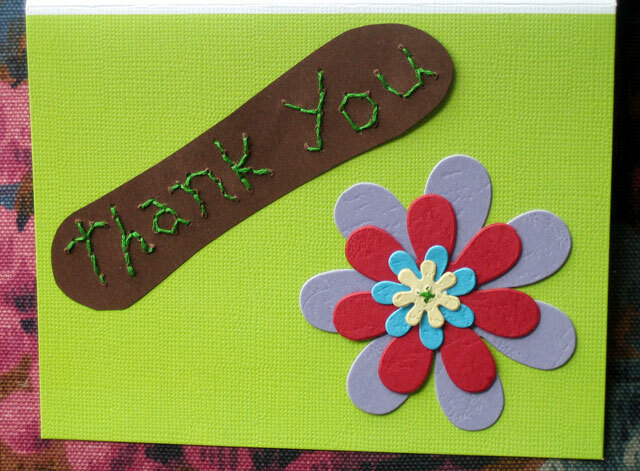 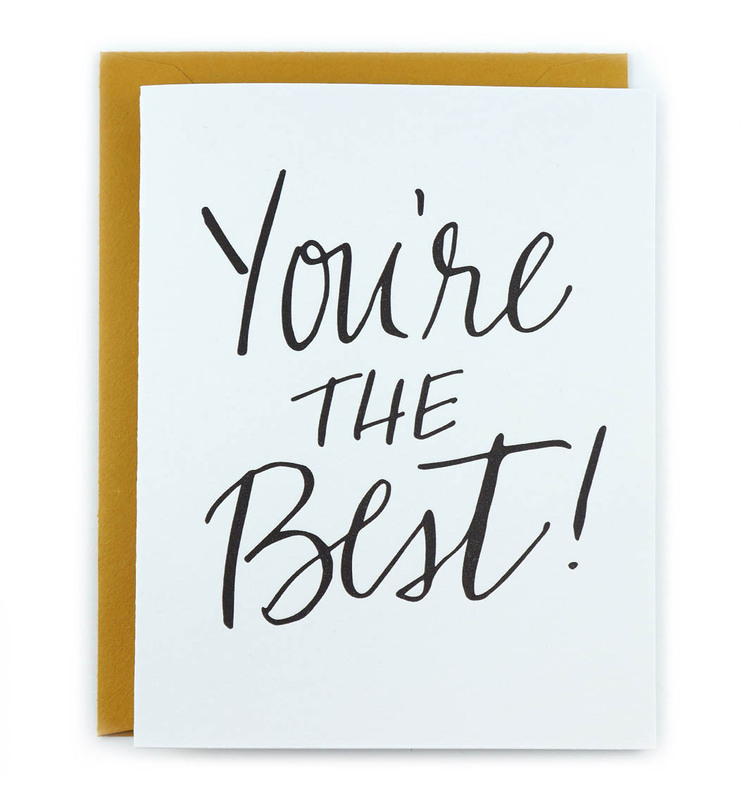 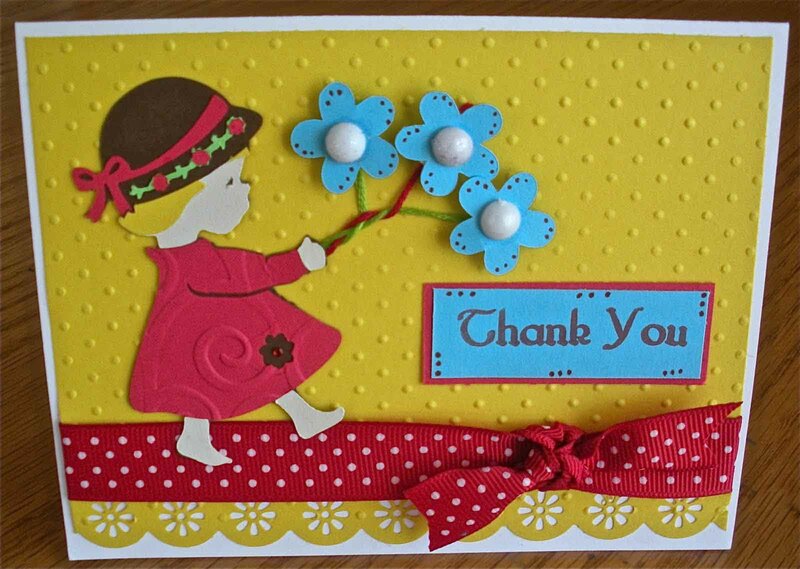 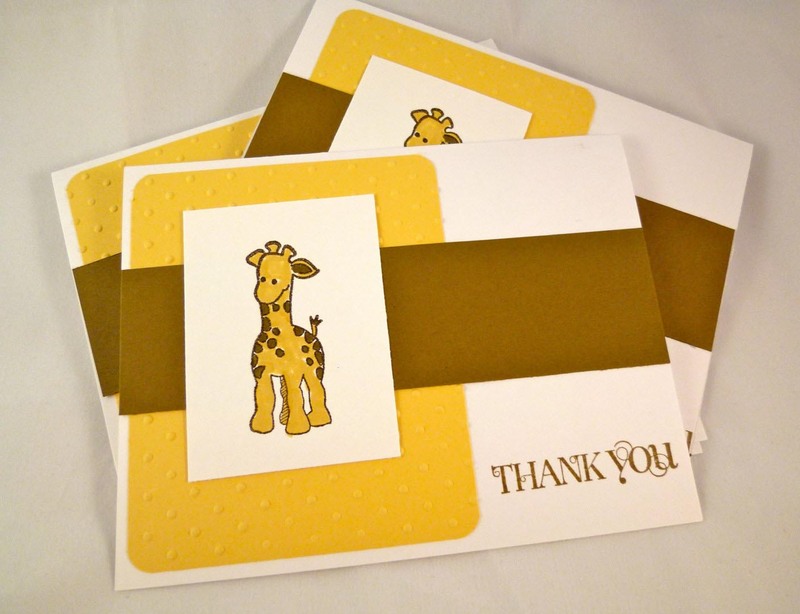 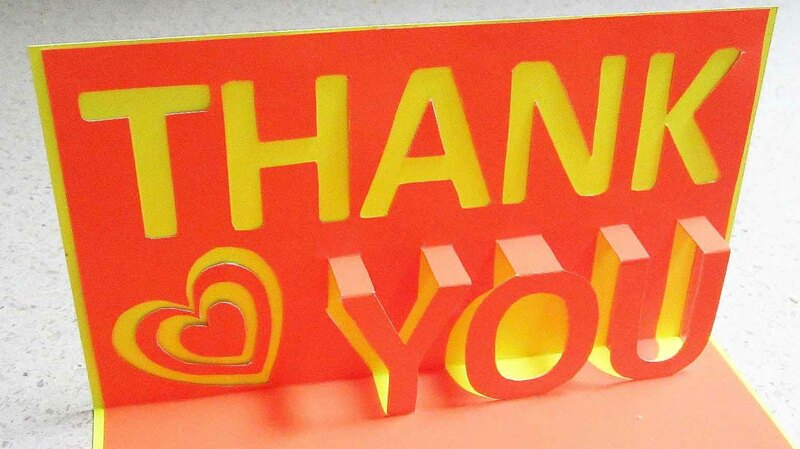 Express your gratitude towards your best friends with special cards for them. 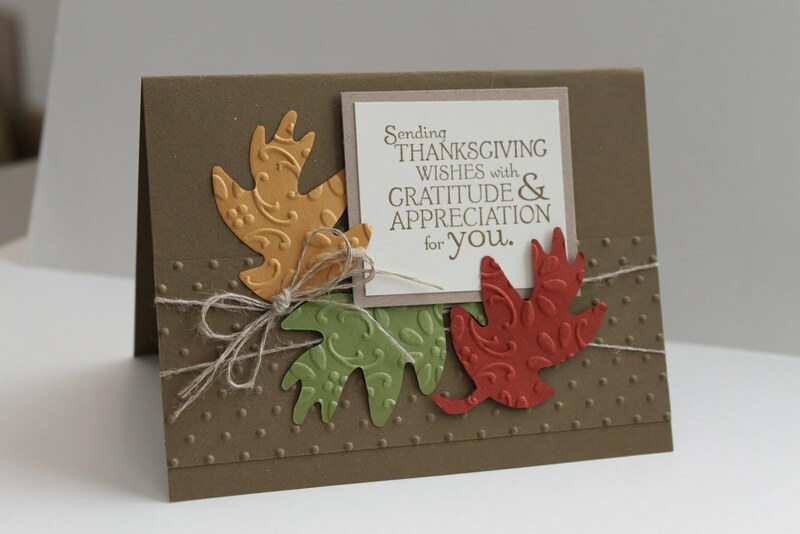 Send your Thanks-giving greetings to your best buddies with exclusive Thanksgiving cards for friends. 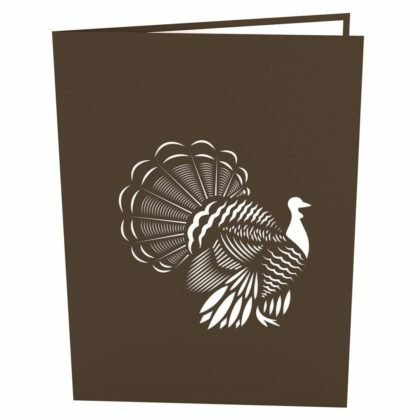 You can send these free Thanksgiving cards to your friends staying overseas to let them know how grateful you are to have them in your life. 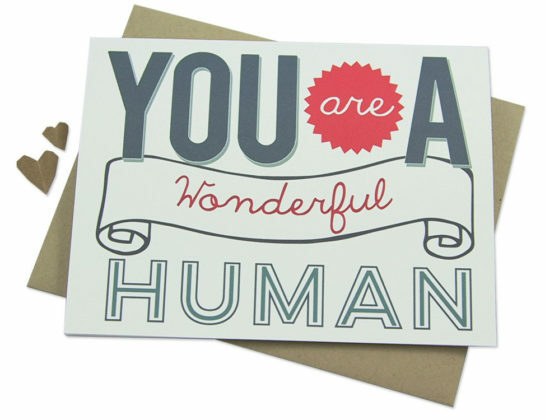 Send some crazy and humorous cards to your particularly eccentric friends as well! 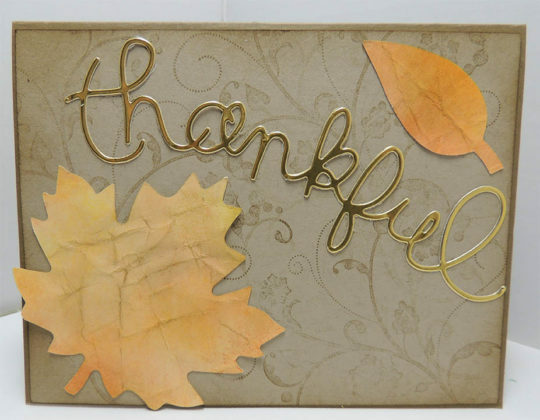 If you are looking for some unusual Thanks giving card ideas, you are at the right place. 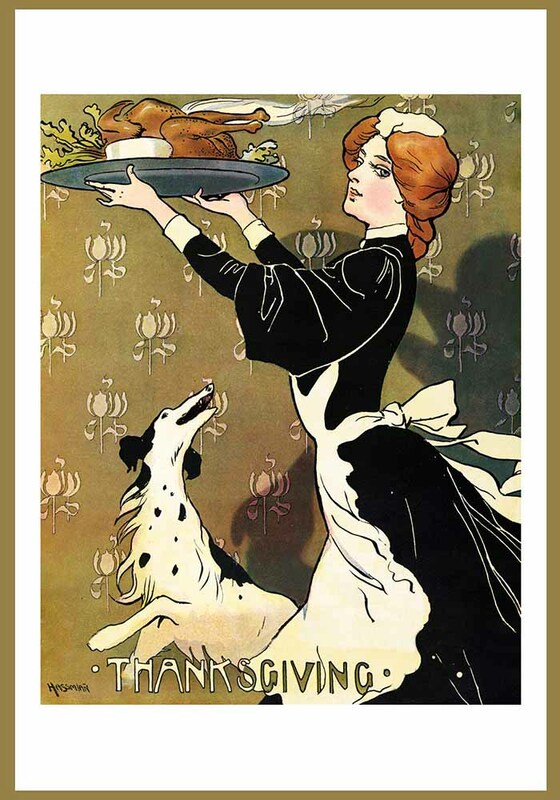 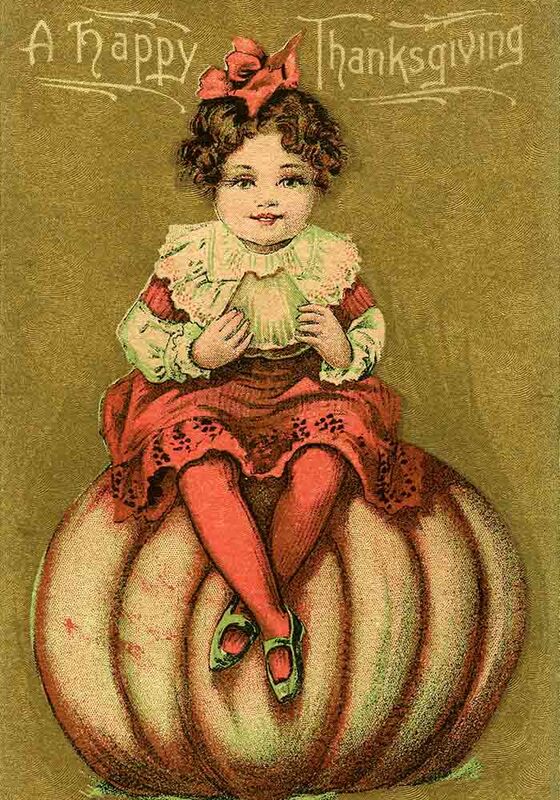 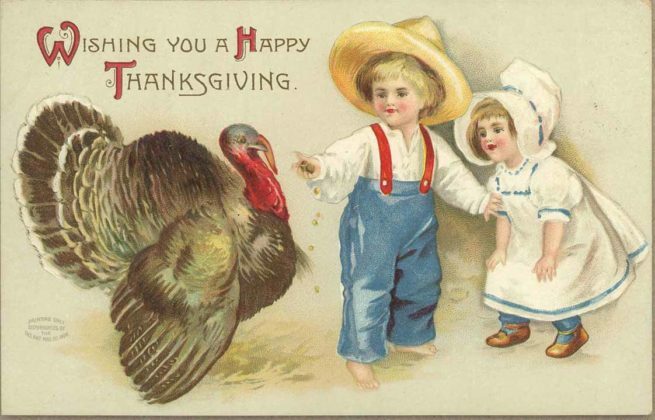 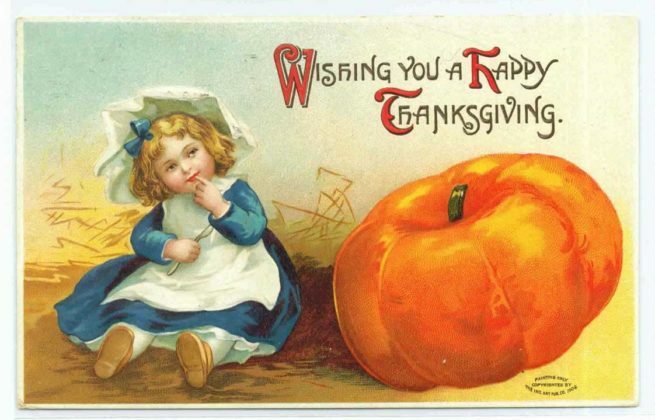 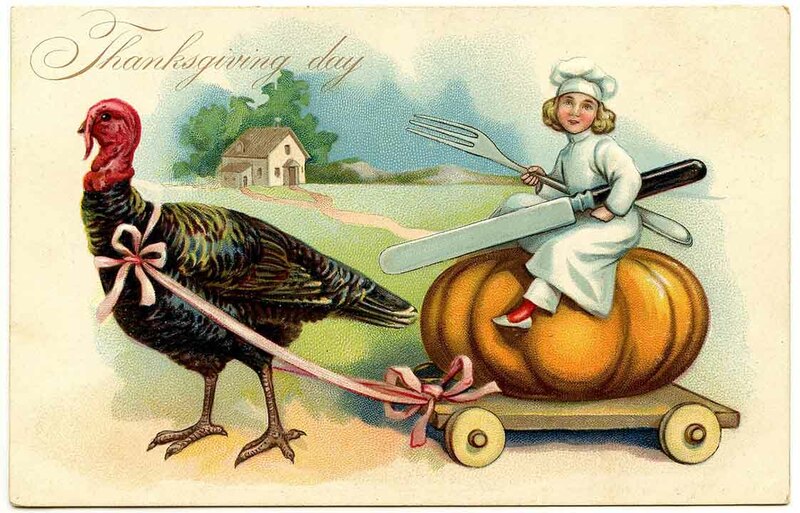 Celebrate Thanksgiving in style using these beautiful vintage Thanksgiving cards. 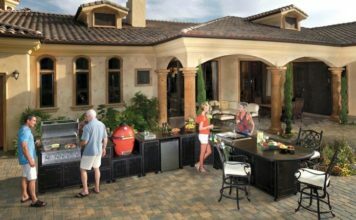 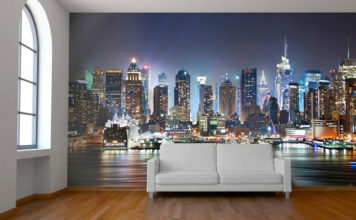 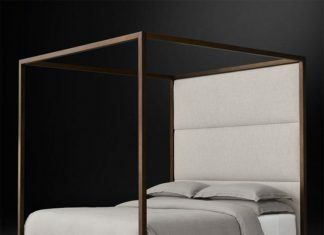 You are sure to make a long-lasting impression on your family, relatives, and friends by your excellent sense of selection. 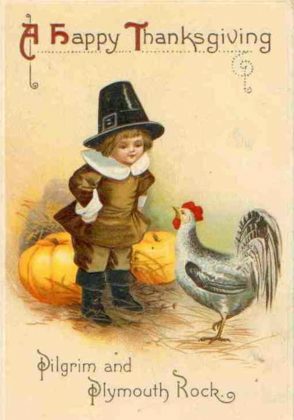 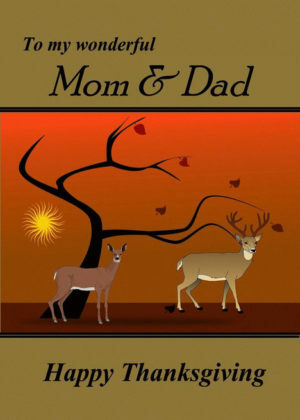 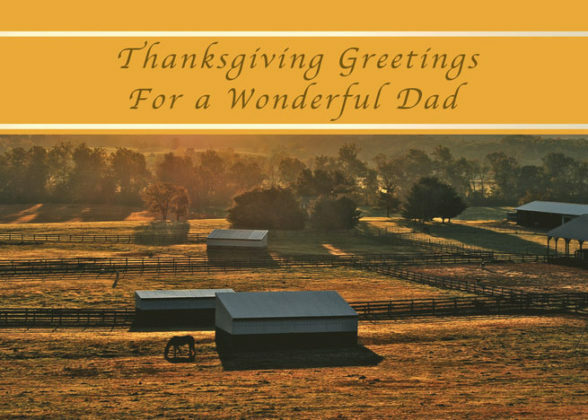 This is one of a unique collection of Thanksgiving greeting cards you will ever find! No matter how much you try, you can never repay the debt of your parents who brought you up and made many sacrifices for you. 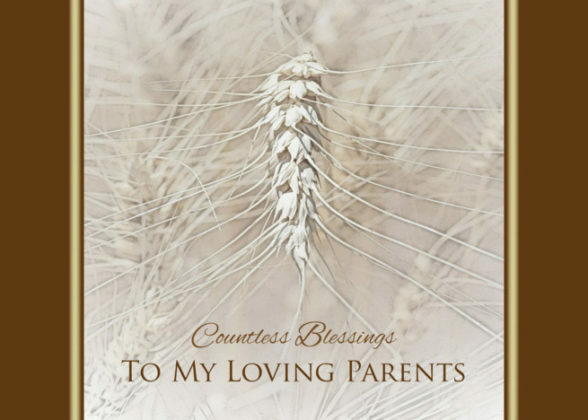 This Thanksgiving Day, show your gratitude towards the people who love you the most with these Thanksgiving Cards for parents. 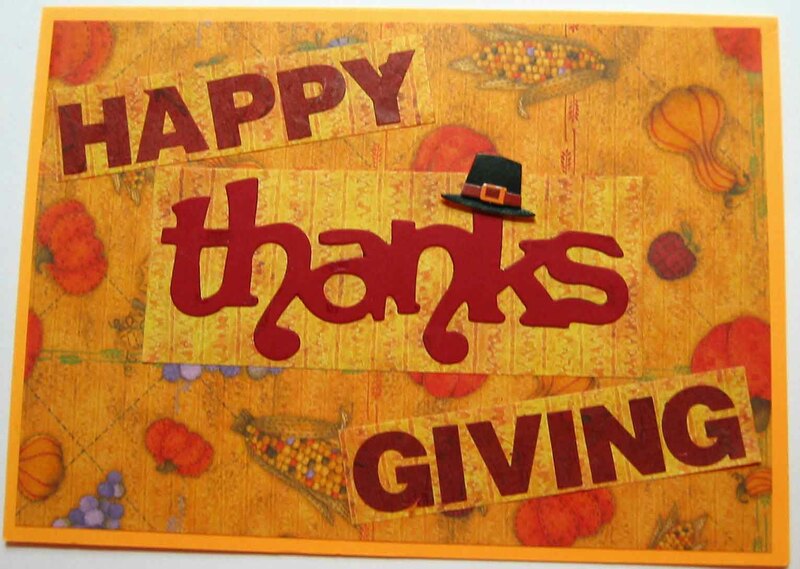 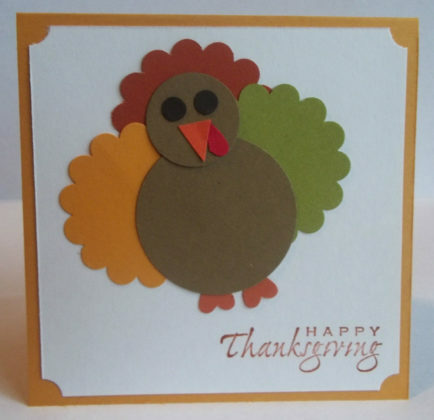 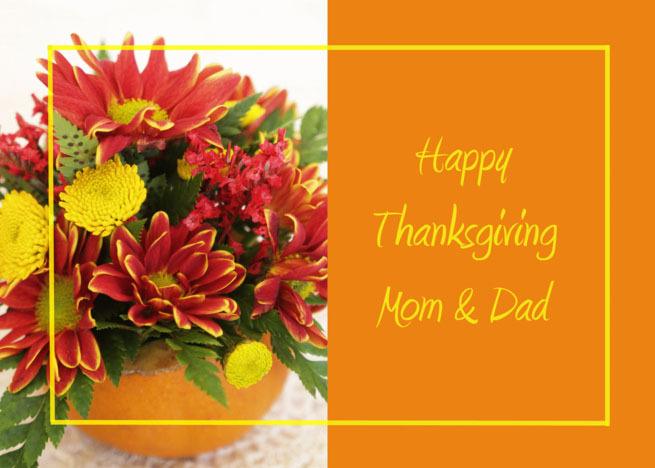 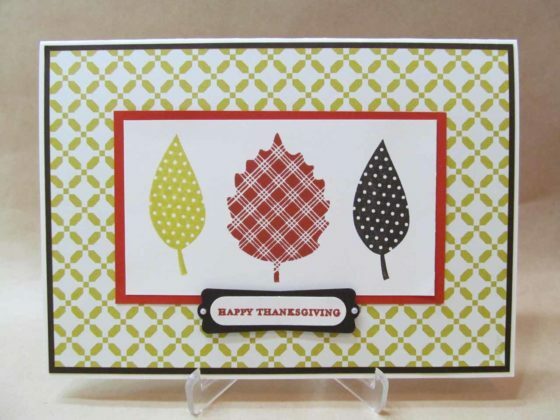 You can even make some of these cards and greet them with personalized Thanksgiving cards. You are guaranteed to have an excellent Thanks giving Day this year is you use these Thanksgiving cards in your greetings. 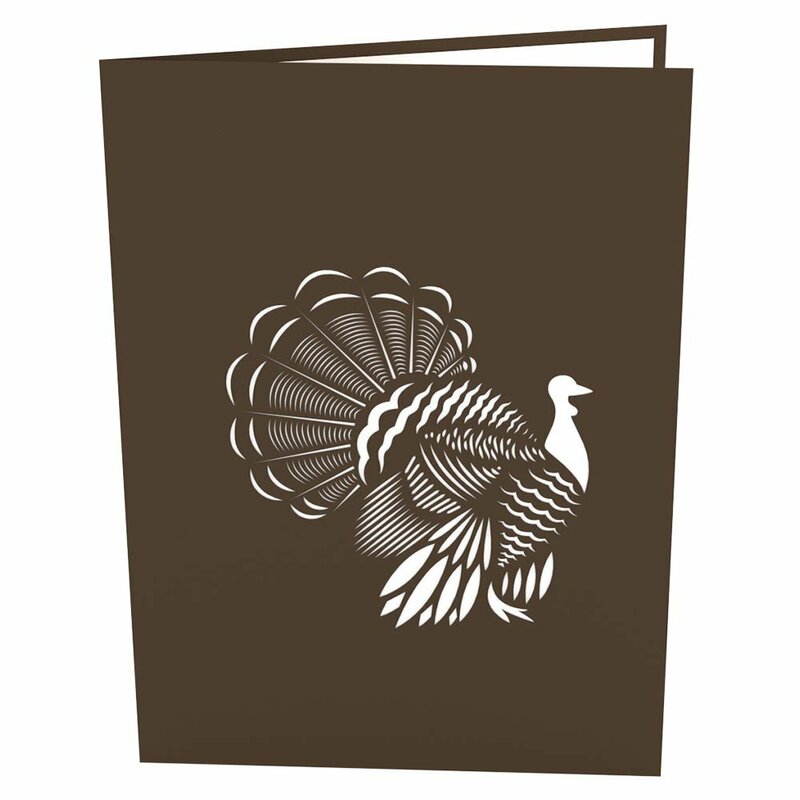 Just choose the best greeting cards from the above collection for various people in your life and make them smile by your selection of unique cards for them. 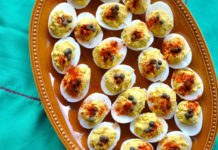 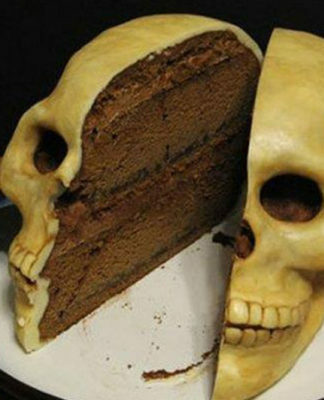 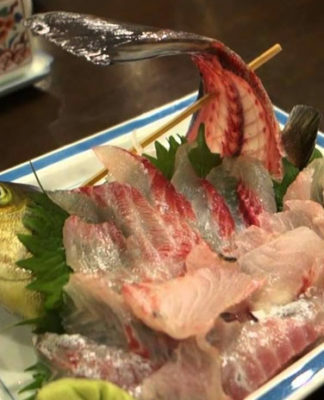 You will also love to gorge on these Thanksgiving foods with your loved ones in holidays!